Are Car Insurers’ Admin Fees Fair? Which? has carried out some interesting research into the administration fees charged by a number of car insurance providers. Some of their findings do give cause for concern in so much as some do seem high and not all insurers charge for the same service. The survey involved 44 companies. Which? has carried out a survey into the administration fees being charged by some car insurance companies. If you cancel your policy during the period of cover then you could be faced with paying a cancellation fee of as much as £75. It was found that three companies charged this amount yet the average cancellation charge was £49.55. The 3 companies were IG04, Endsleigh and Budget. If you inform the insurer that you have changed things like your job and address that you should do as it can affect the premium, then some providers make a charge for changing the policy. The average is £22.79 yet IGO4 charge £35 – a big increase. Some insurance companies even charge a fee for setting up a car insurance policy. 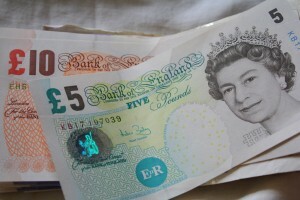 1st Central will charge £50. Whilst 36 insurance companies will not do so, that same company also charges a fee of 2% if you happen to pay for your cover by using your credit card. Some insurers charge a set fee if you pay by credit card. You might have thought that if you cancel the policy during the 14-day cooling off period that you would not pay any fees but this is not always the case. Which? found that 30 insurance companies do make a charge. LV charge £40.IGO4 charge £75. If you have lost your policy certificate and want a duplicate sent to you then you could end up having to pay a fee. 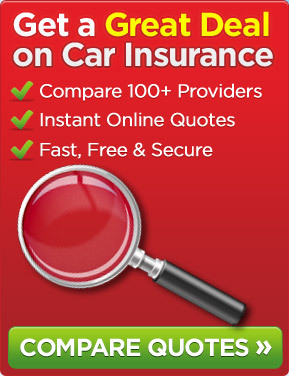 The average was found to be £14 although Swiftcover and AXA both charge £30. Whilst there are occasions when an administration fee is acceptable, the insurance companies are being encouraged to charge fees that reflect the amount of work involved. Which? would also want the fees being charged to be made clearer to policyholders so that comparisons can be made more easily. It will be interesting to see if the views of Which? result in any car insurers making any changes in their administration fees. This entry was posted in News and tagged car insurance, Car Insurance Companies Administration Fees, Which?. Bookmark the permalink.